Apply in the morning to complete your anti-ageing skincare regime or as directed by your aesthetic professional. 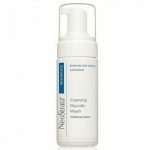 Gently massage until absorbed ensuring complete coverage of the face and décolleté. 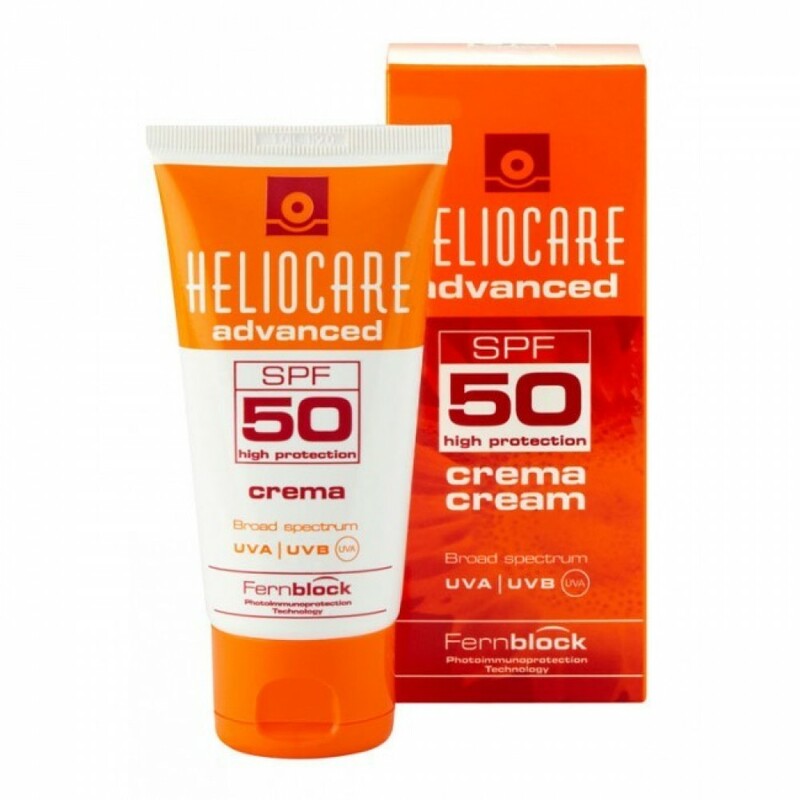 Non-comedogenic and water resistant reapply Heliocare Cream every 2-3 hours during periods of high sun exposure.